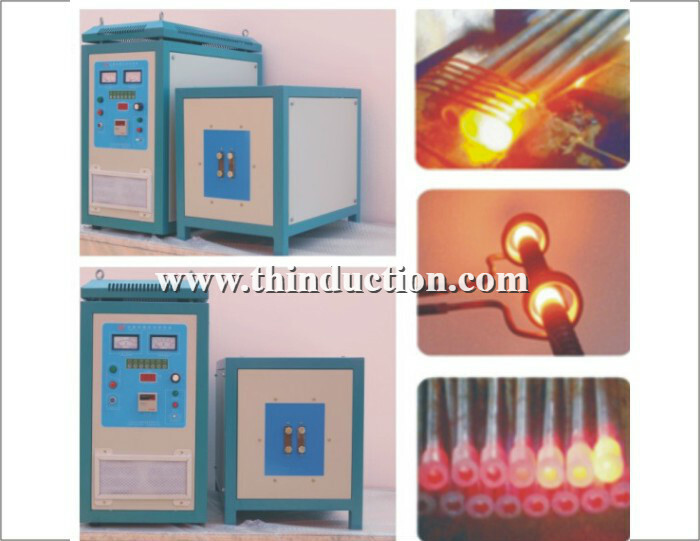 high frequency transistors my company adopted than high frequency power saving up to 40-60%, saving 60%, external support facilities to reduce investment by 75%. 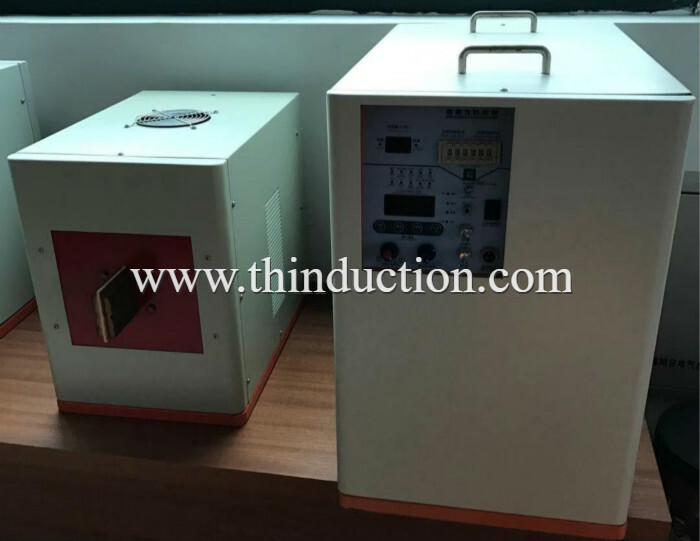 1, high frequency transistors my company adopted than high frequency power saving up to 40-60%, saving 60%, external support facilities to reduce investment by 75%. 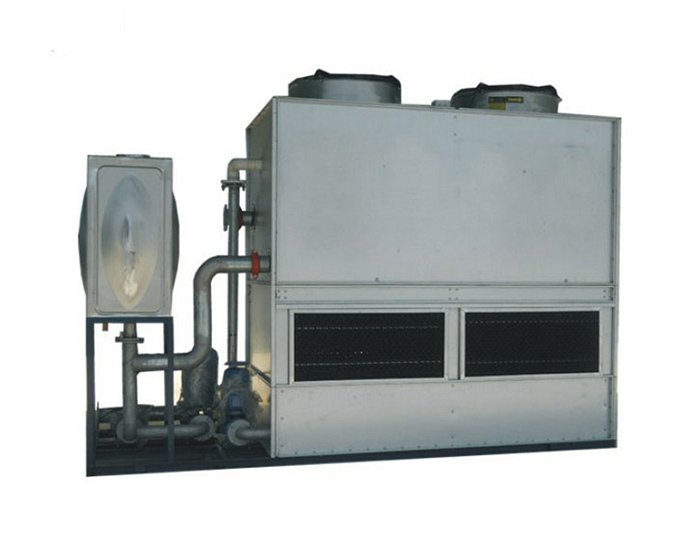 2, a unique cooling circulation system, ensure that the equipment 24 hours of continuous work. 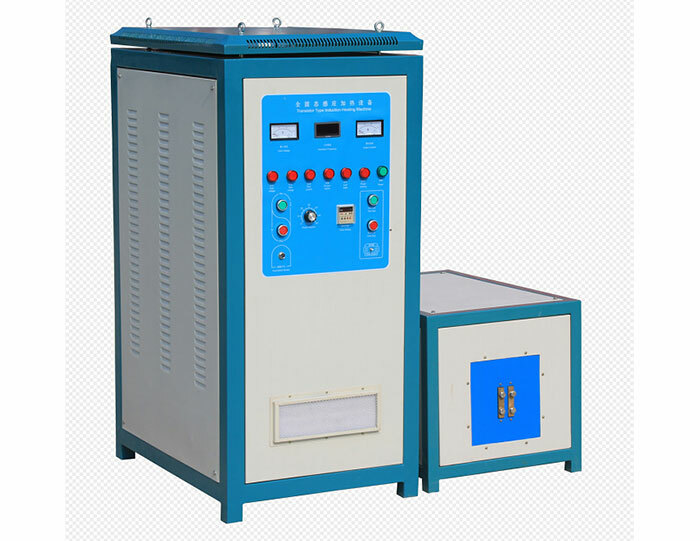 3, small size, light weight, easy to move, no million-volt high-voltage danger, safe operation. 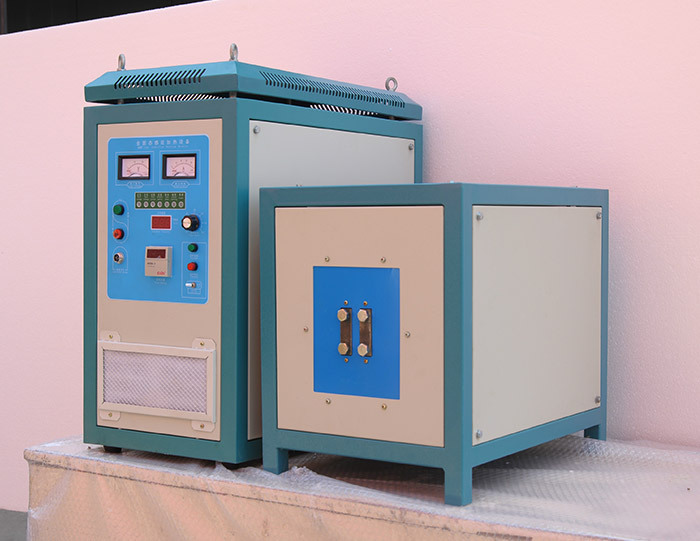 4, high reliability, easy to maintain and improve the over voltage, over current, overheating, lack of, water and other self-protection. 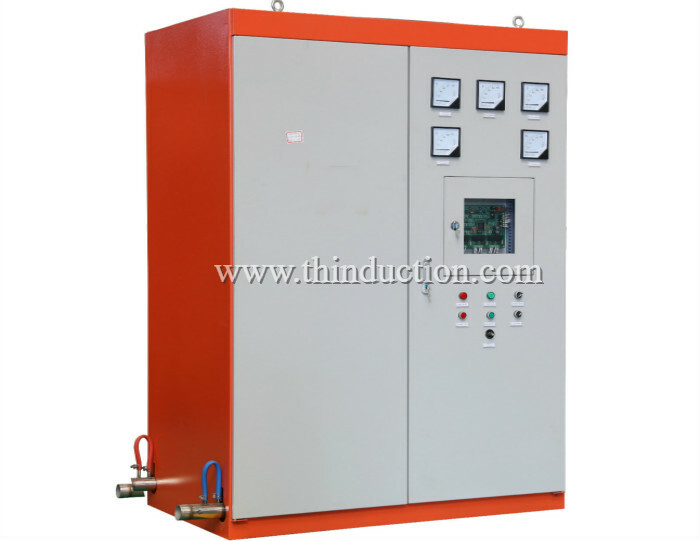 5, the use of large scale integrated circuit digital automatic control, with manual, automatic, semi-automatic and fixed time control. 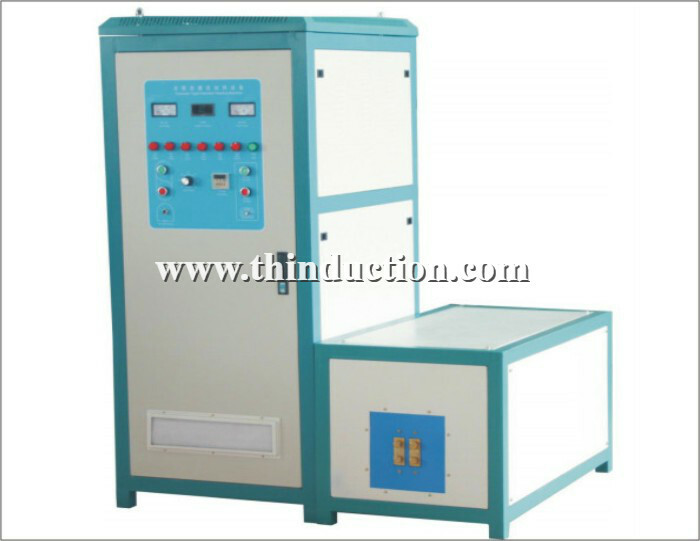 6, automatic frequency tracking, stepless power adjustment, easy to use, 10 minutes to learn. 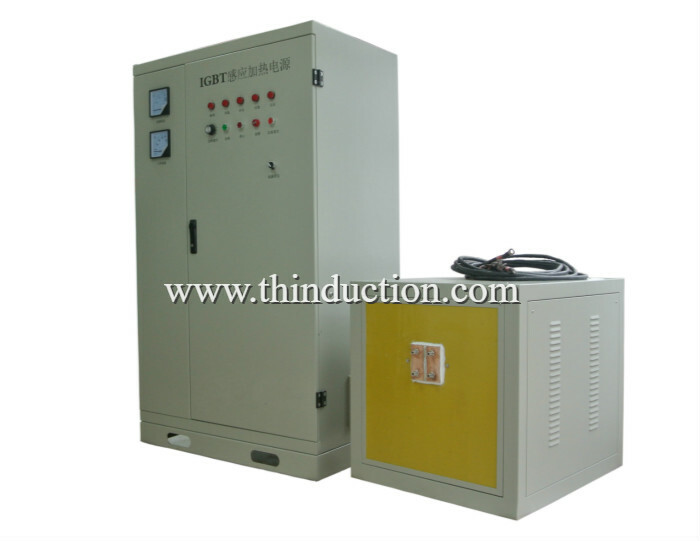 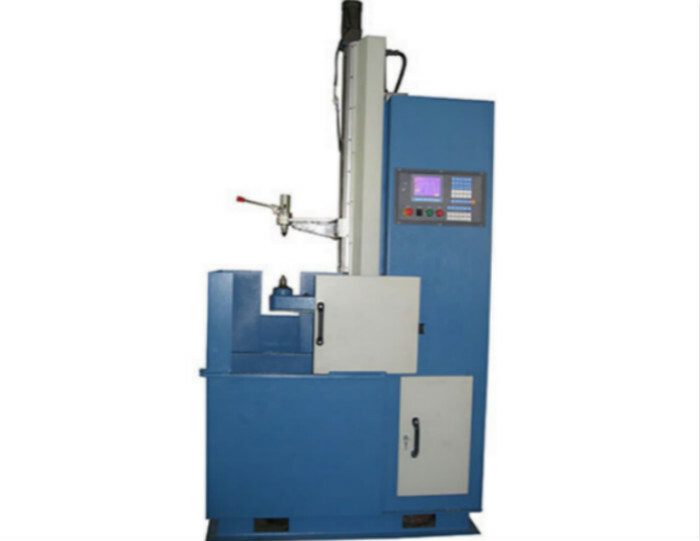 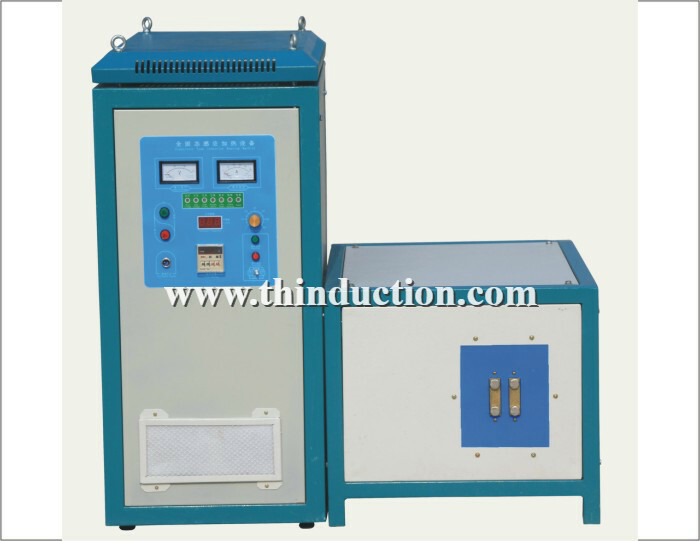 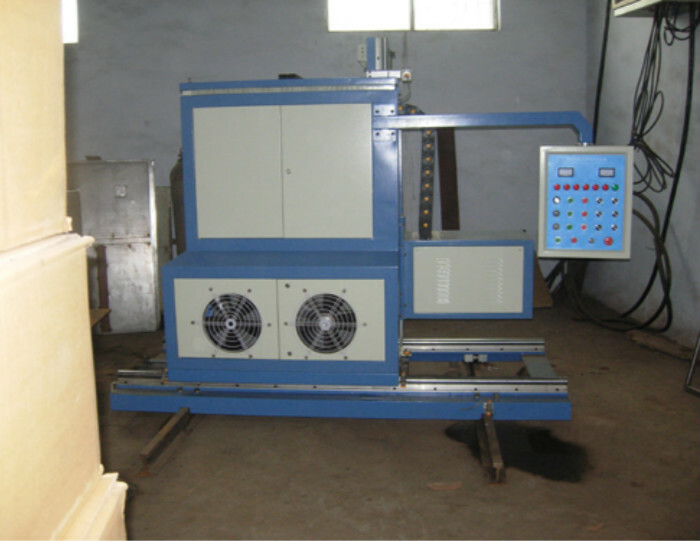 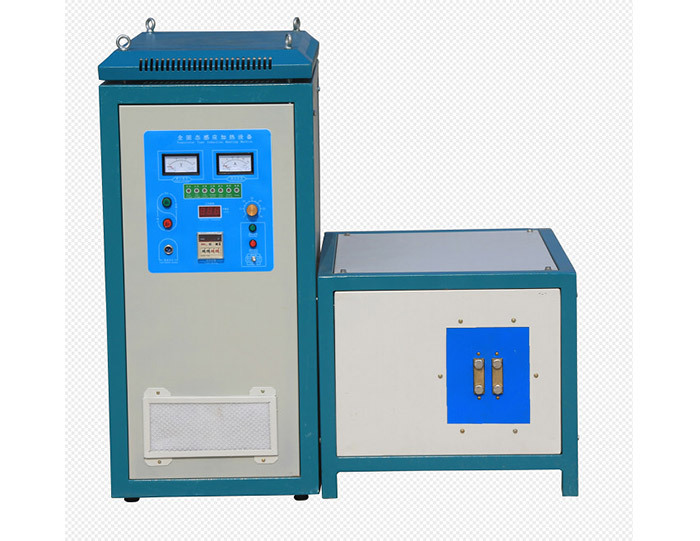 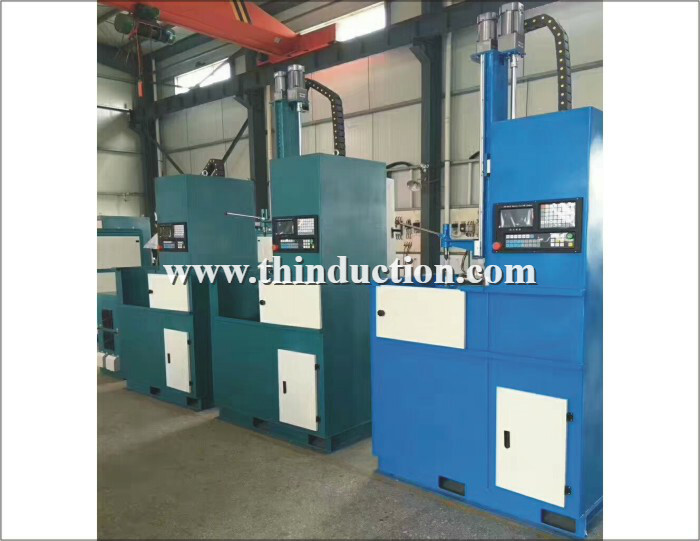 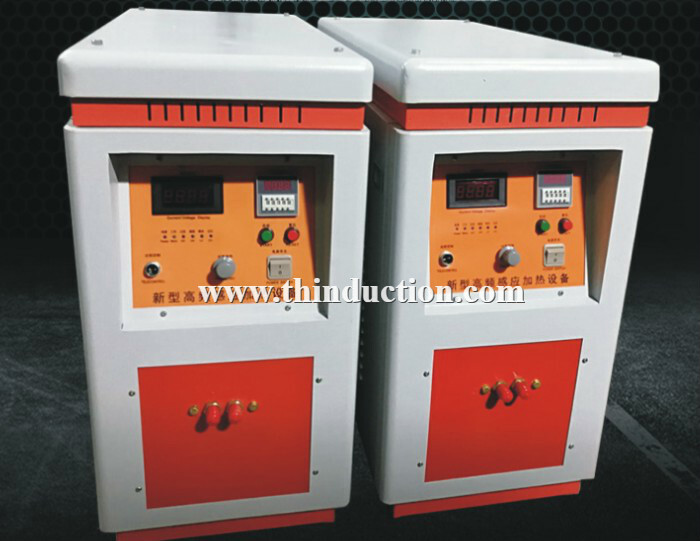 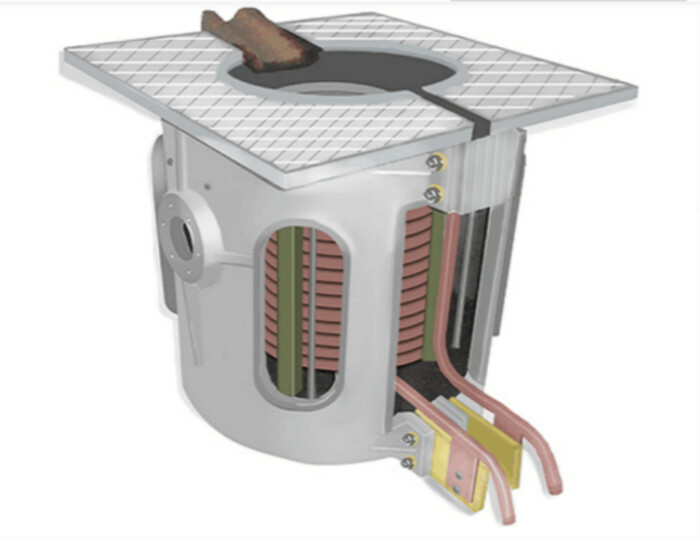 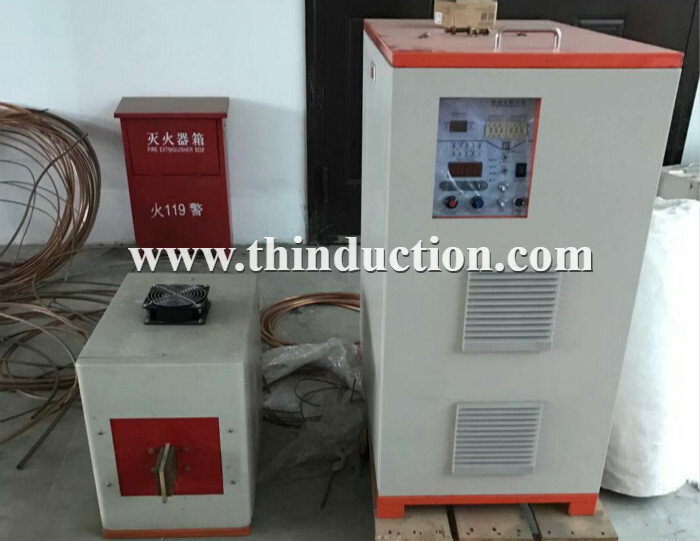 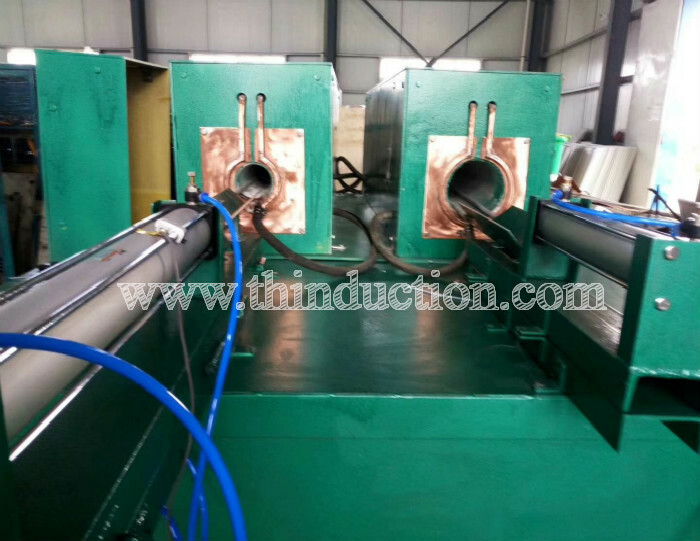 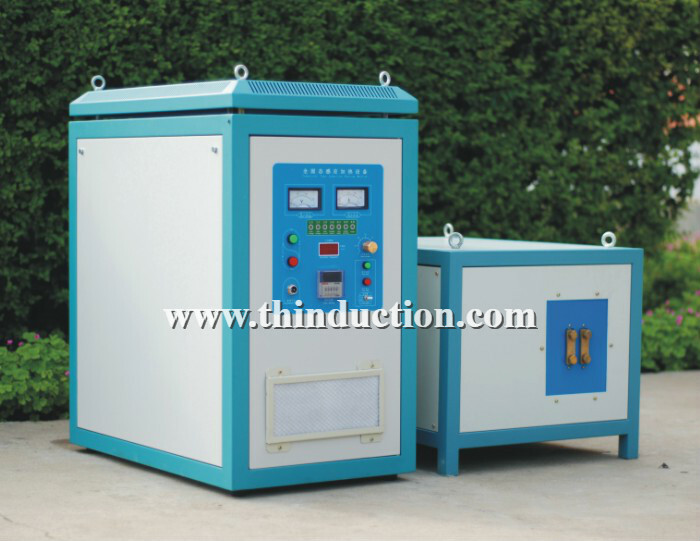 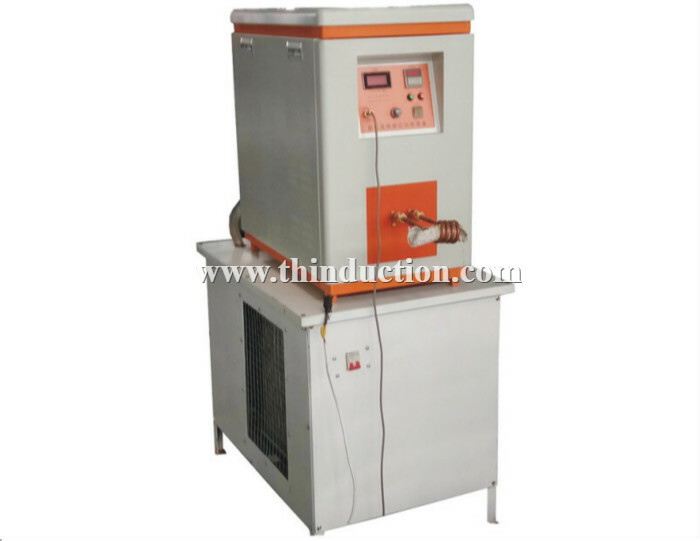 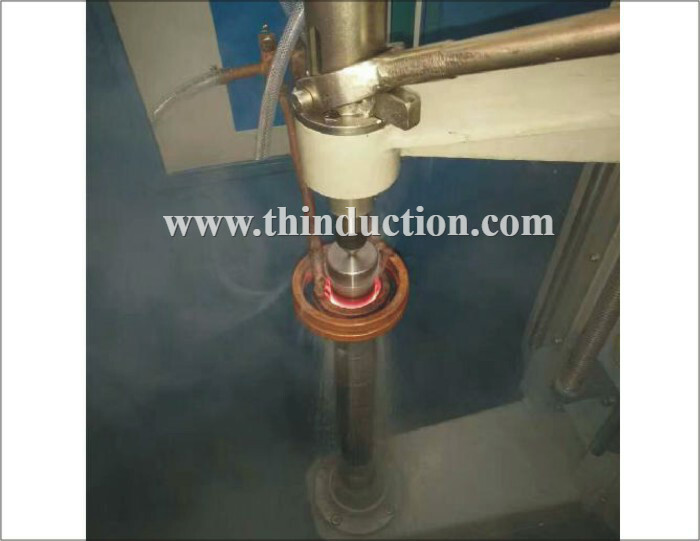 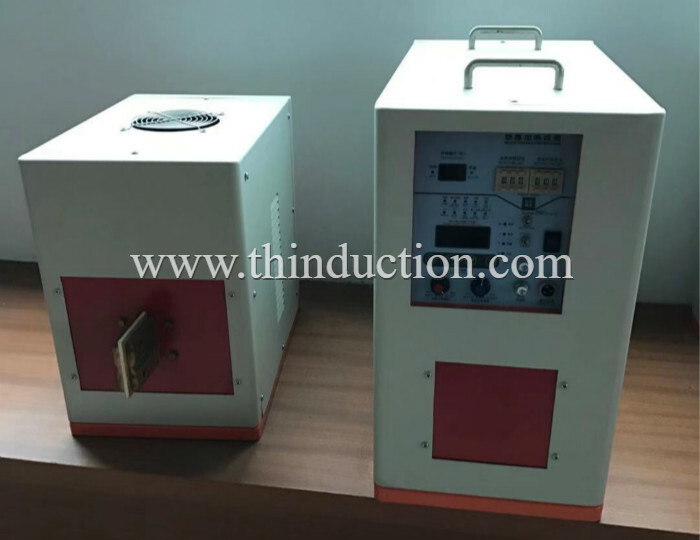 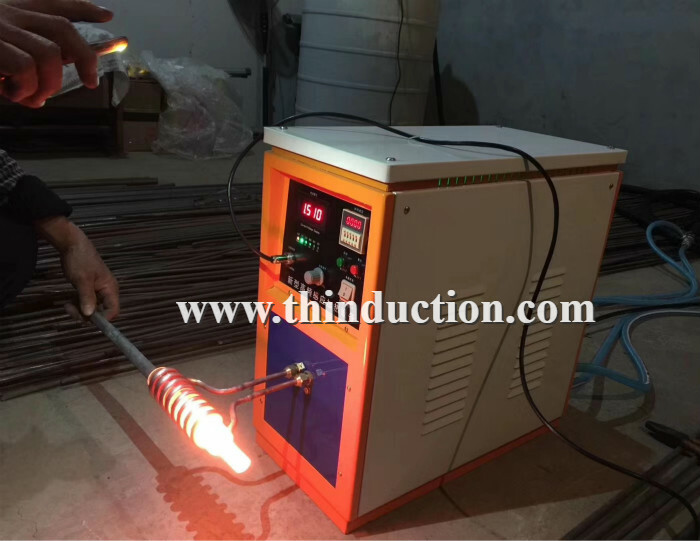 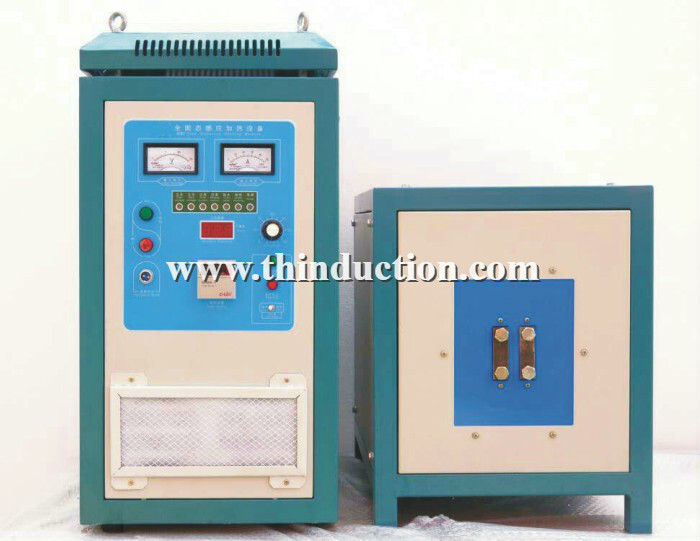 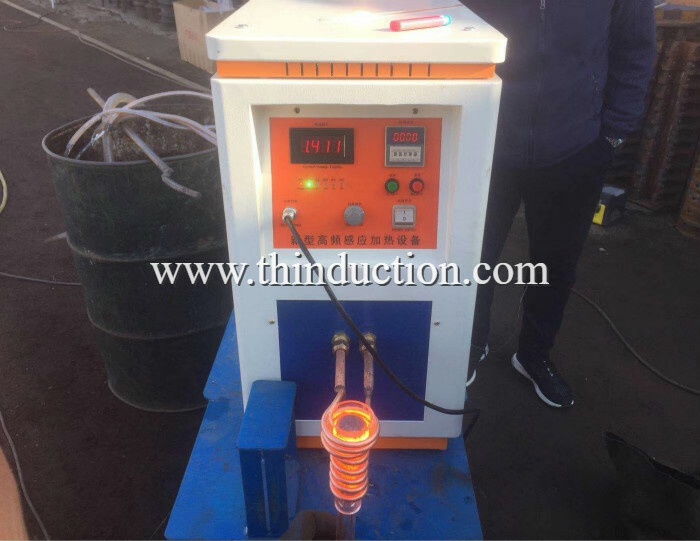 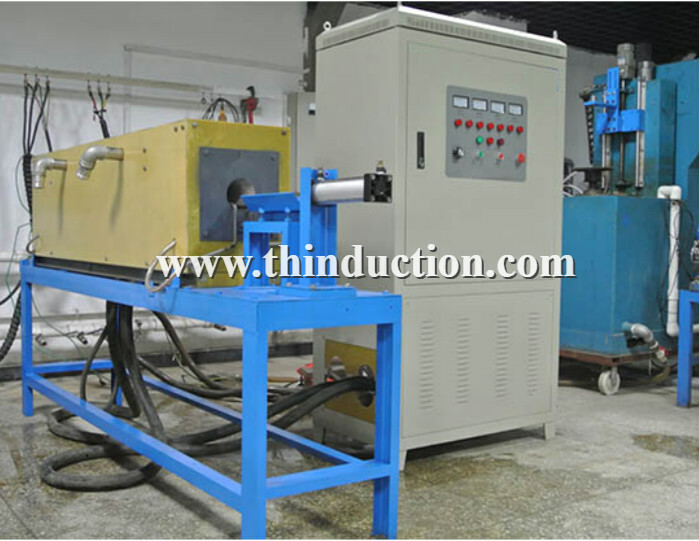 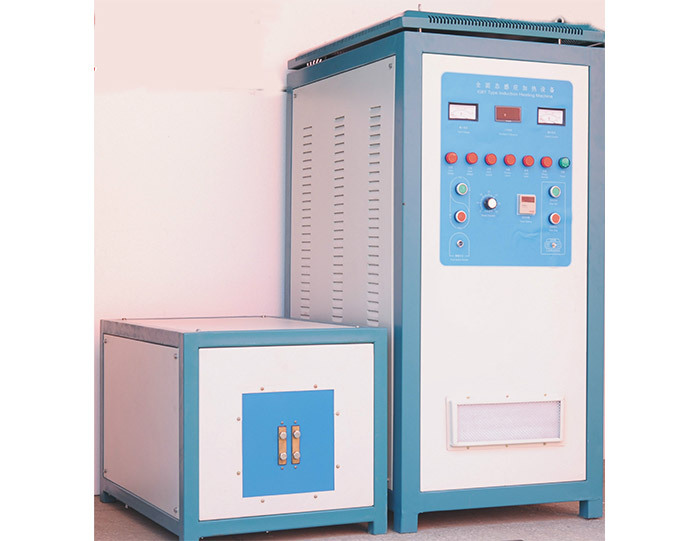 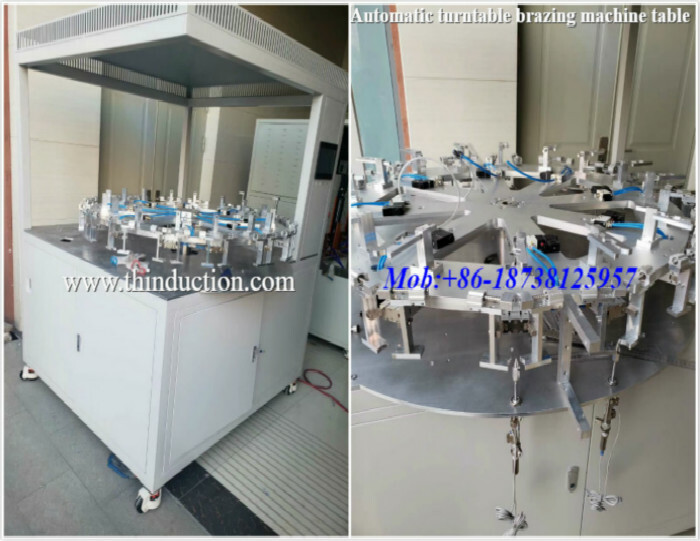 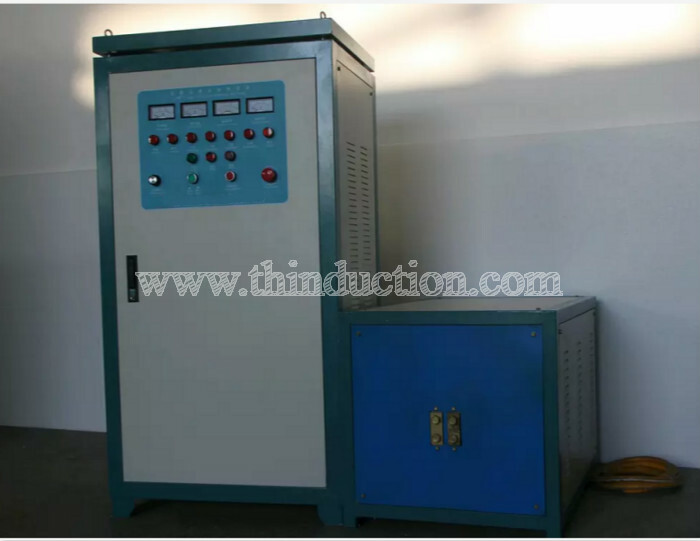 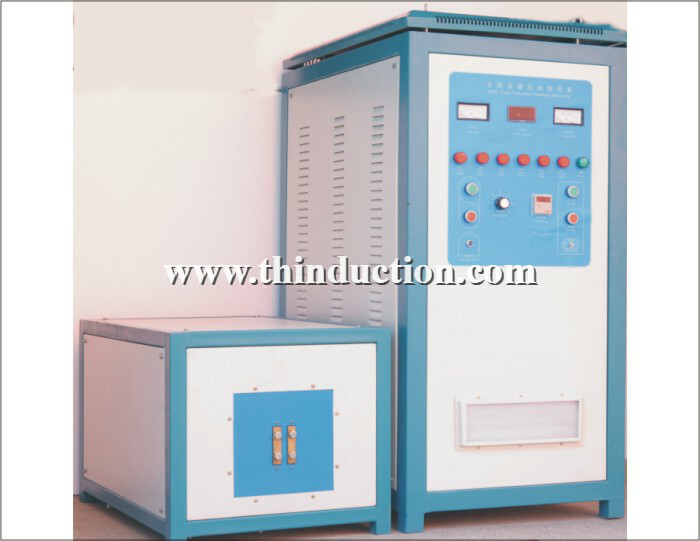 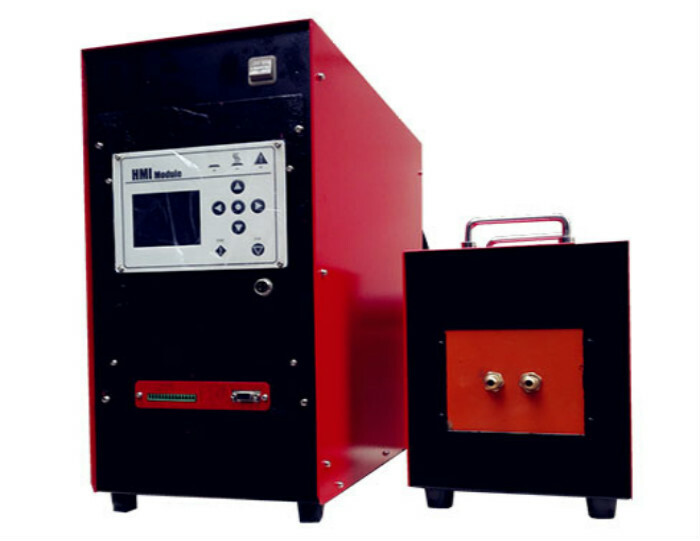 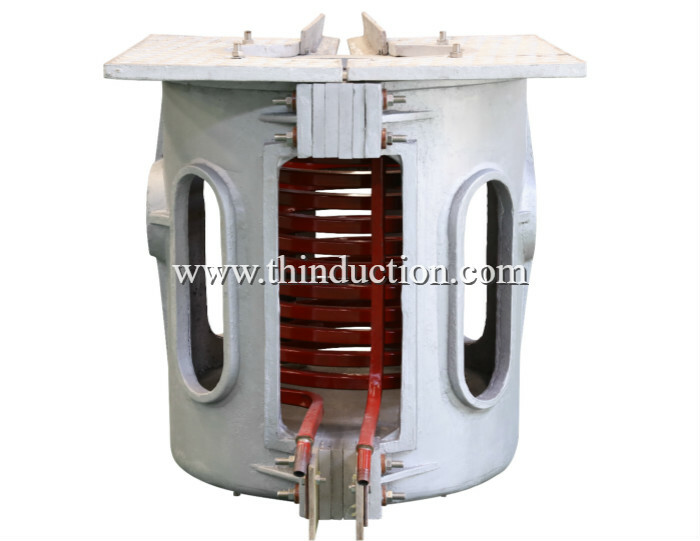 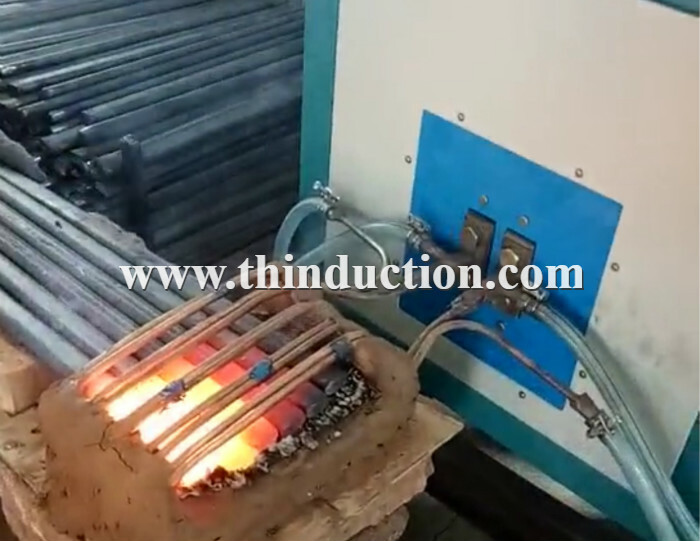 High frequency induction heating equipment is particularly suitable for heat treatment and quenching, melting, annealing, the metal through the heat forging, extrusion, welding, brazing. 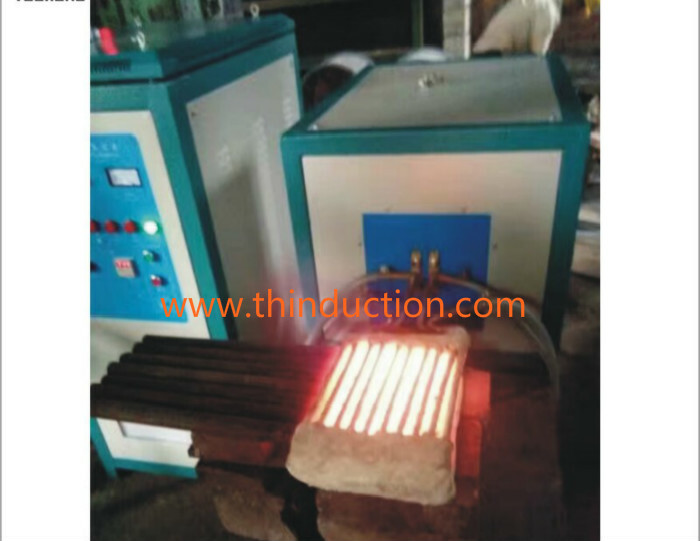 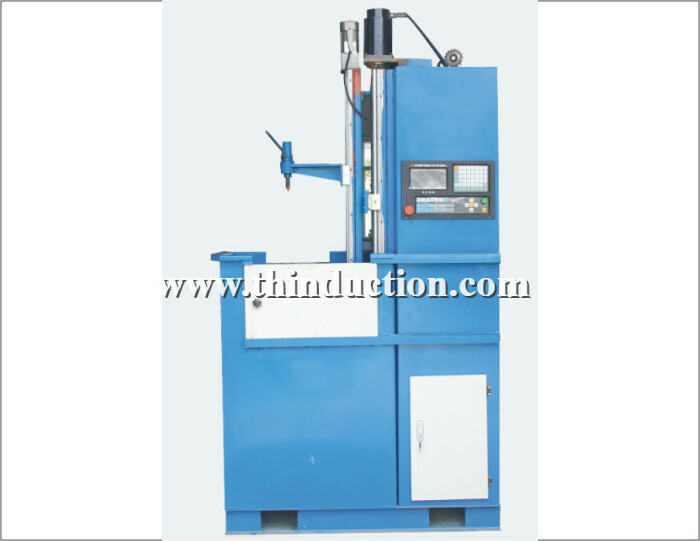 1, plate heating, bending and forming. 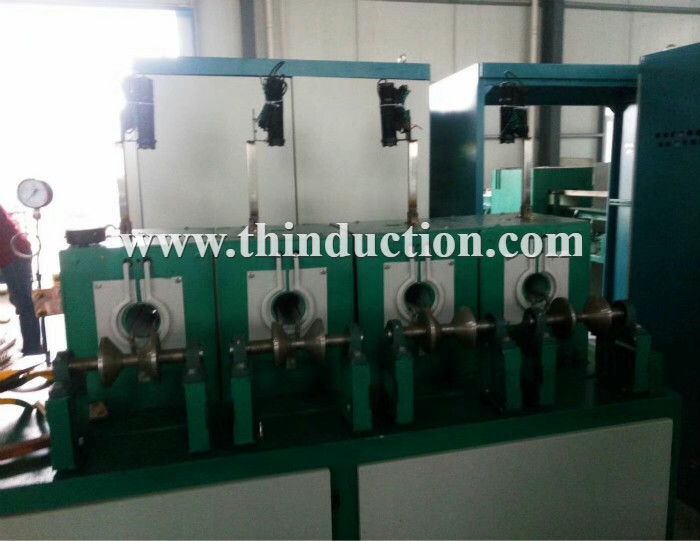 2, standard parts, fasteners through the hot forming. 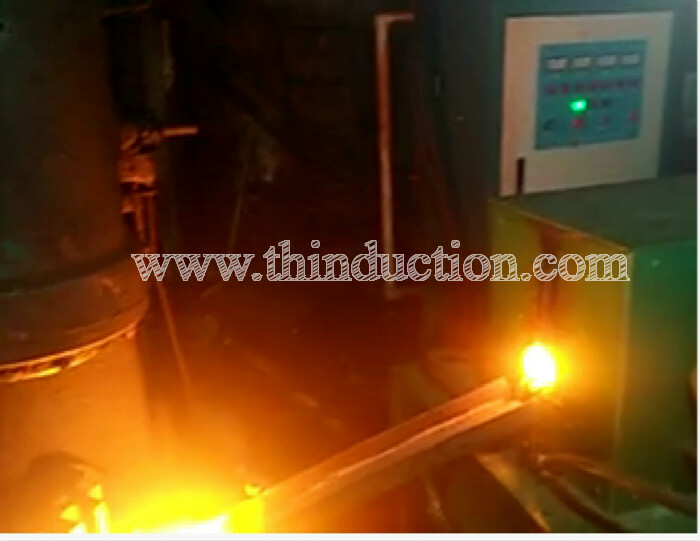 3, the hardware tools through heat, such as pliers, wrenches and other heat through hot forming. 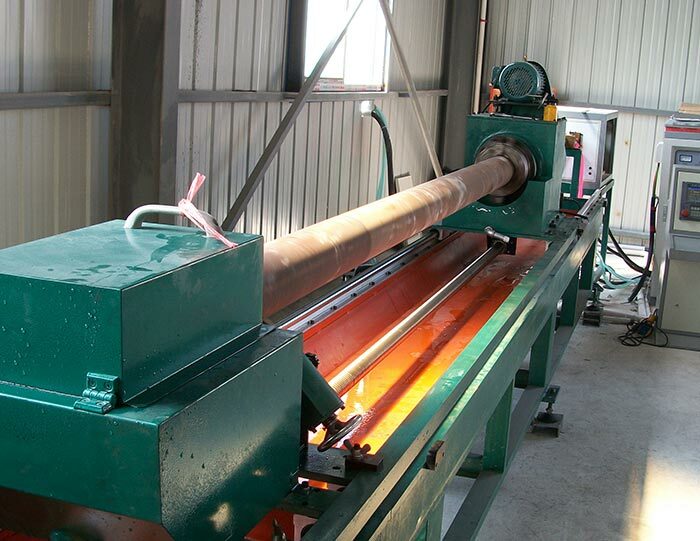 4, taper shank drill rod extrusion prospecting. 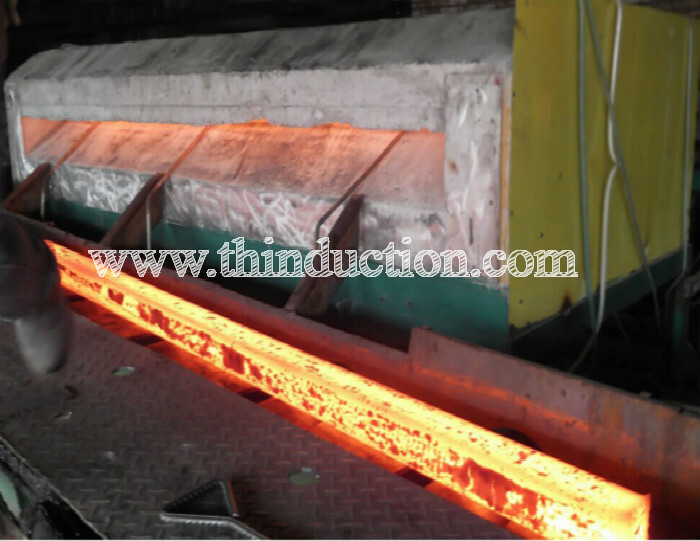 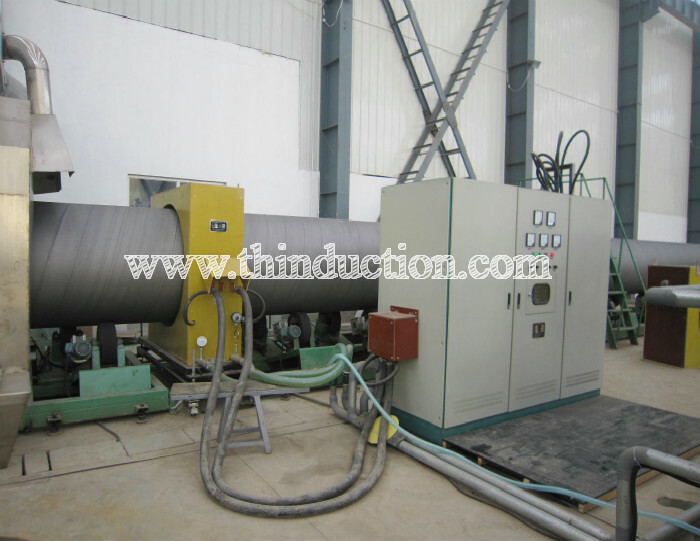 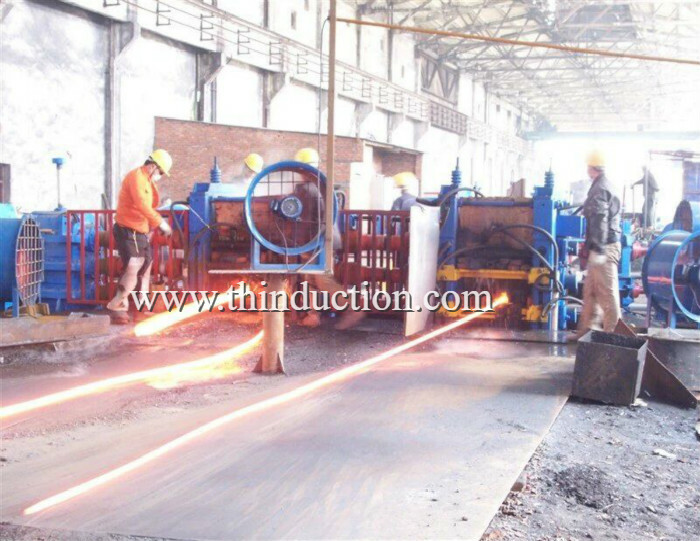 5, the pipe through the hot forming, such as bends and so on.